The collector car market is volatile, and putting the classic you’ve always dreamed of in your garage can become unrealistic in the blink of an eye. The Pininfarina-designed MG B GT, the iconic BMW 2002 and the timeless Citroen 2CV have all shot up in value in the past few years. We’ve compiled a list of ten relatively affordable classics that we predict will go up in value over the next few years. We’ve limited ourselves to cars can currently be purchased for less than $10,000 in running and driving condition and that were sold new in the United States, meaning gray market imports from the Old Continent like the Audi RS 2 and the Lotus Carlton are off limits. Let us know what one(s) you think we left out in the comments section below. 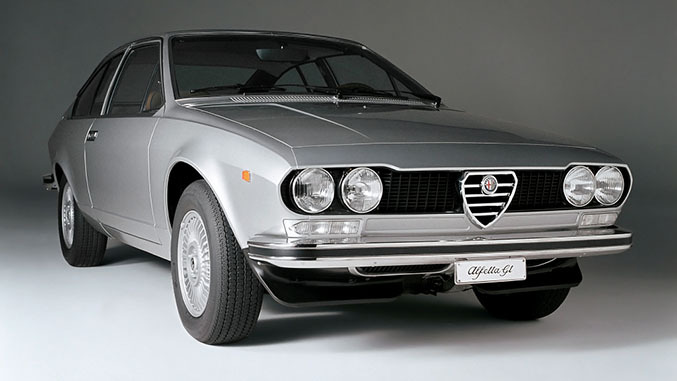 1970s Alfas have been underappreciated for a long time. They are not as curvaceous as their 1960s predecessors and they rusted fairly well so they were generally driven into the ground or used as parts cars at best. That’s set to change soon, and the Alfetta GT is the one to watch. It is powered by roughly the same 2.0-liter as the 115-Series GTV but the five-speed manual transmission is mounted over the rear axle, meaning it handles like it’s on rails. Clean 101-, 105- and 115-series coupes routinely sell for $20,000, it’s only a matter of time before the Alfetta GT catches up. The second generation of the BMW M5 was introduced in 1988. Like its predecessor, it packed a potent straight-six engine that turned the luxurious, tomb-quiet sedan into one of the quickest factory-built four-door cars of the era. 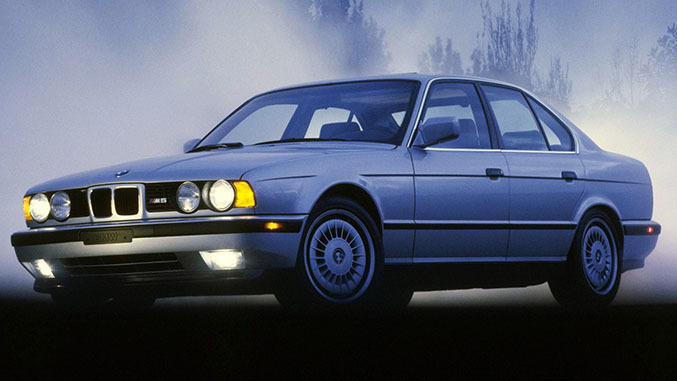 While the E28 M5 became an instant classic, the E34 model has had a hard time catching on because it is not as nimble to drive and production figures were much higher. A lot of E34 M5s are in rough shape today, and clean examples are bound to go up in value - like this one in Alpine White from the Winding Road Showroom. The C4 is currently the most affordable Corvette on the market. Its design is unmistakably a product of the 1980s but it shares styling cues like its four round tail lamps and its pop-up headlights with the second- and third-gen model. Chevrolet built many variants of the C4 including coupes and convertibles, and the fourth-gen ‘Vette was available with a wide variety of V8 engines. 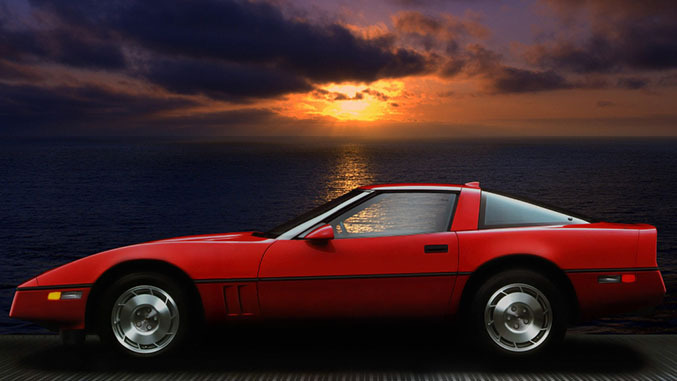 Being a Corvette, it’s nearly certain that the C4 will command big money at high-brow auctions in the coming years. 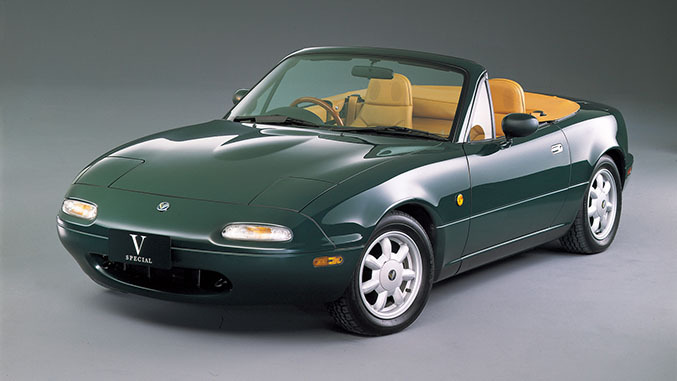 Mazda reinvented the convertible segment when it launched the Miata in 1989. It was a modern take on the British and Italian roadsters that were once popular on American roads but that had become obsolete by the time the 1980s rolled around. Today, the Miata is sought-after by two types of enthusiasts: Speed aficionados looking for one in order to go autocrossing on a budget, and sun worshippers looking for a clean example to use as a nice day driver. New Mercedes-Benz SLs don’t come along very often. The r129 replaced the r107, a model that had been production for nearly 20 years. It benefitted from the latest advances in technology including a pop-up roll bar and seat belts integrated into the seats. 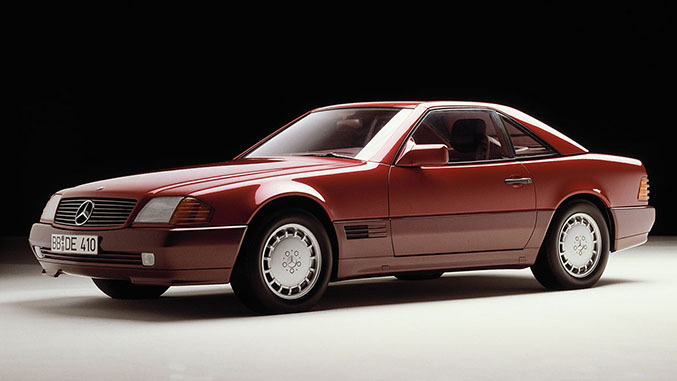 The r129 rode on a modified w124 platform, and it was offered with either a silky-smooth straight-six or a powerful V8. The angular styling wasn’t to everyone’s tastes when it debuted and it still isn’t today, but it perfectly characterizes the design language that Mercedes was using at the time. 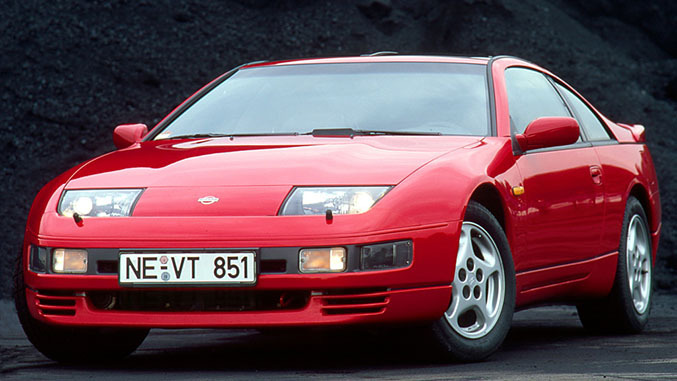 The Nissan 300ZX was introduced as a heir to the original 240Z. It packed a 3.0-liter V6 engine that made 222 horsepower when naturally aspirated and 300 ponies when fitted with two turboss, making it more powerful than the Toyota Supra, one of its fiercest rivals. Although still underappreciated, the 300ZX is recognized as one of the best ways to go fast on a budget without tapping into a V8-powered American muscle car. As it enters the realm of classic cars, the Porsche 944 is finally starting to shed its image of a poor man’s Porsche and get the respect it deserves. 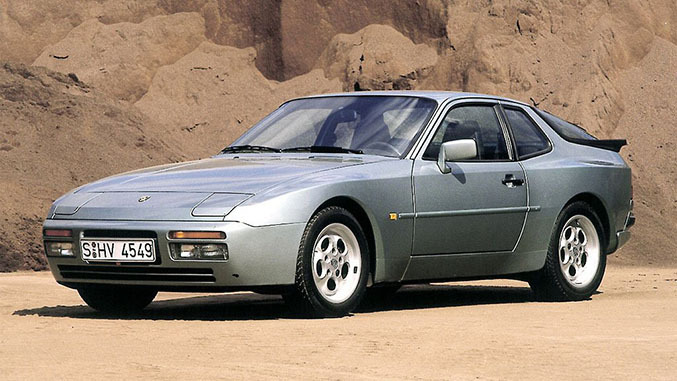 True, it traces its roots back to the more humble 924, but engineers made several updates to ensure it offered what buyers looked for in a Porsche. The 944 featured more grunt under the hood, bigger brakes on all four corners and a tweaked chassis. It remains one of the most affordable Porsches on the market, but prices are nearly guaranteed to rise because Porschefiles are starting to warm up to it. Find this clean 1986 example in the Winding Road Showroom. 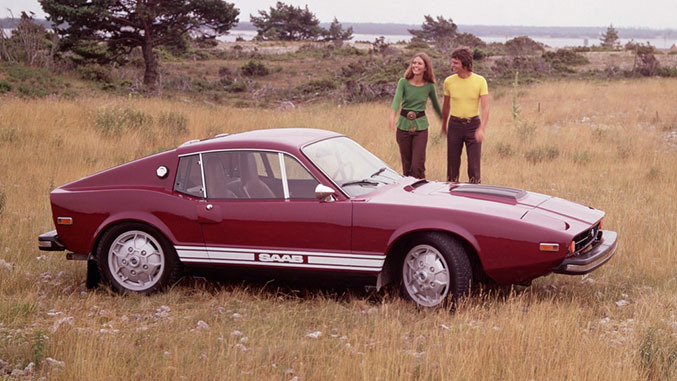 The last Saab Sonett was also the best one. Powered by a Ford-sourced V4 engine, it was light, relatively fuel-efficient and fun to drive but slow sales forced Saab to stop production after a little over 8,000 examples were built. Sonetts have been slowly going up in value over the past few years. With Saab’s future uncertain at best, it’s safe to bet that prices will continue to rise - pick one up on the cheap while you can in the Winding Road Showroom. Carroll Shelby is best known for his work with Cobras and Mustangs, but the performance guru occasionally modified unexpected cars. 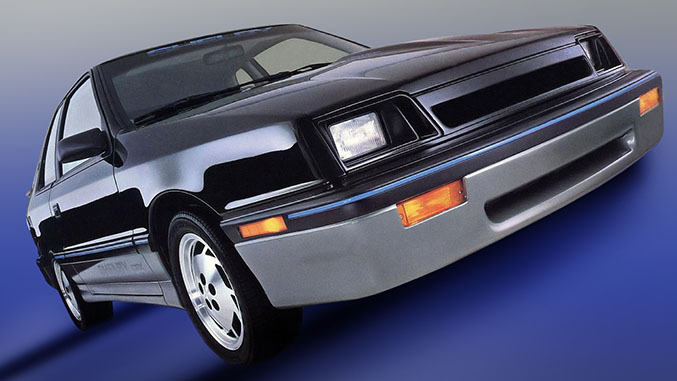 Following the Omni GLH hot hatch, Shelby took a mundane Plymouth Sundance and fitted it with a 2.2-liter turbocharged four-cylinder engine that made 175 horsepower and 175 lb-ft. of torque. Very few Shelby CSXs were built from 1987 to 1989 so the examples that are still around will be fought over by collectors - get this one on Hemmings while you still can. The second-generation Volkswagen Golf GTI was criticized when it was introduced because it was heavier than its predecessor and, critics opined, less rewarding to drive. 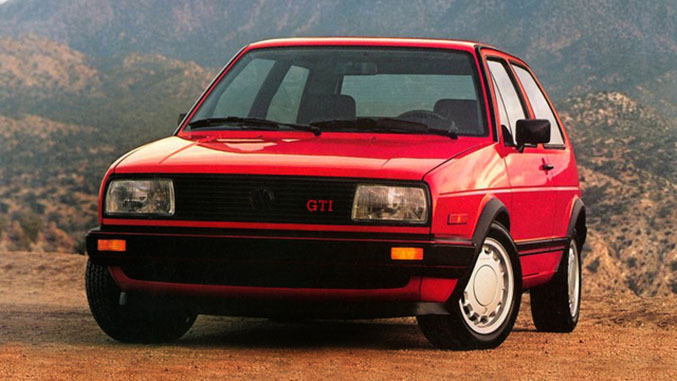 Many Volkswagen enthusiasts still consider the mk2 the black sheep of the GTI family, but mk1 models have become so expensive that collectors are starting to look for clean second-gen models. Although the mk2 is not the same back-to-the-basics machine as the mk1, the bang-for-the-buck it offers is hard to beat.